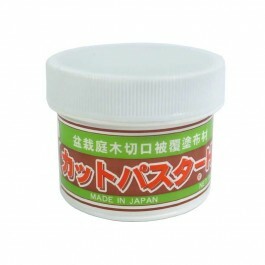 160 gram tub of Japanese cut paste. 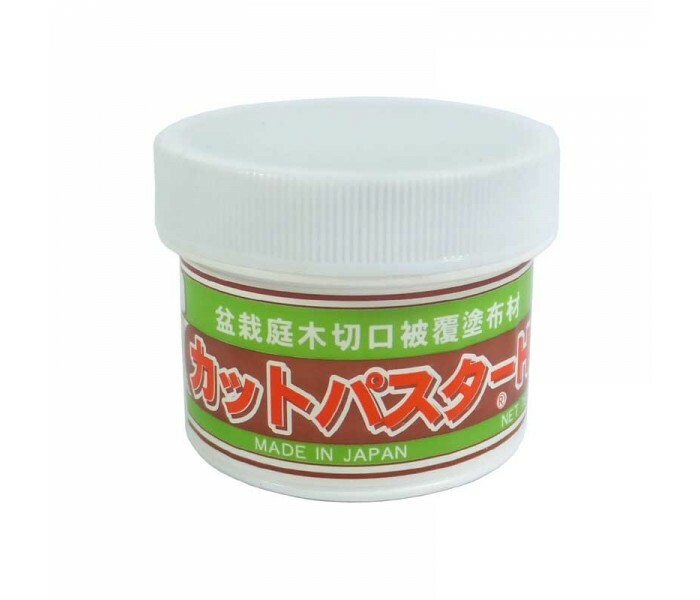 The classic bonsai wound sealant. Makes wounds heal quicker and reduces scarring - white top for broadleaves. Promotes healing, reduces scarring & prevents infections. Use green top for conifers and white top for other trees.